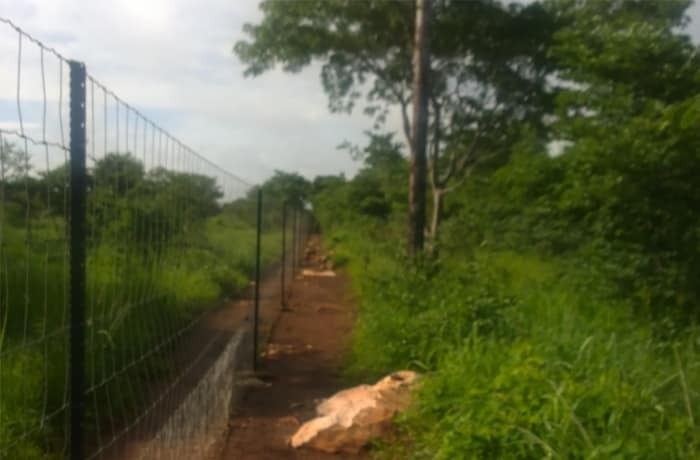 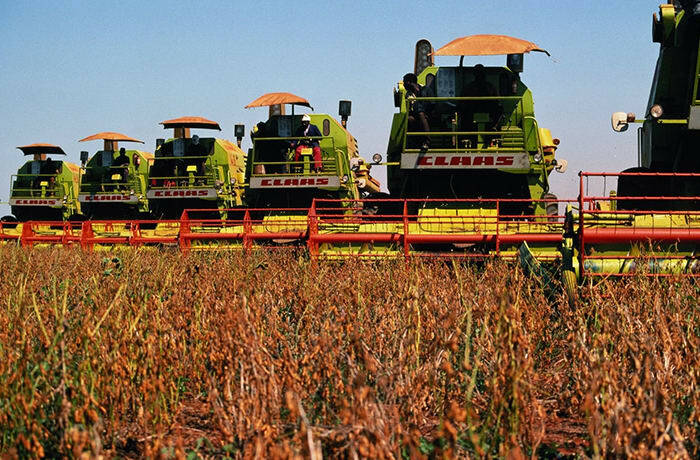 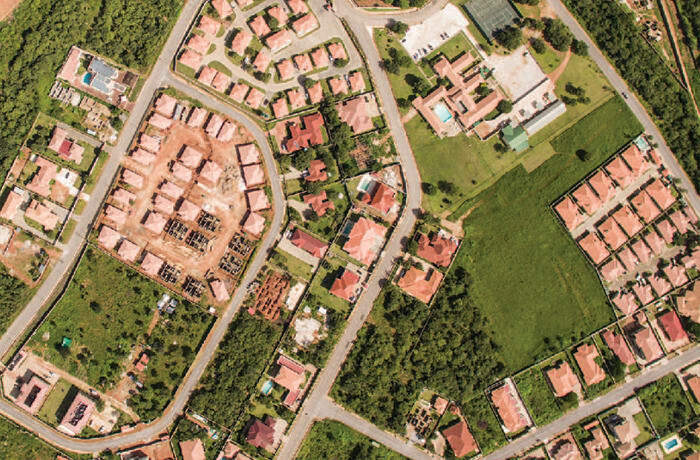 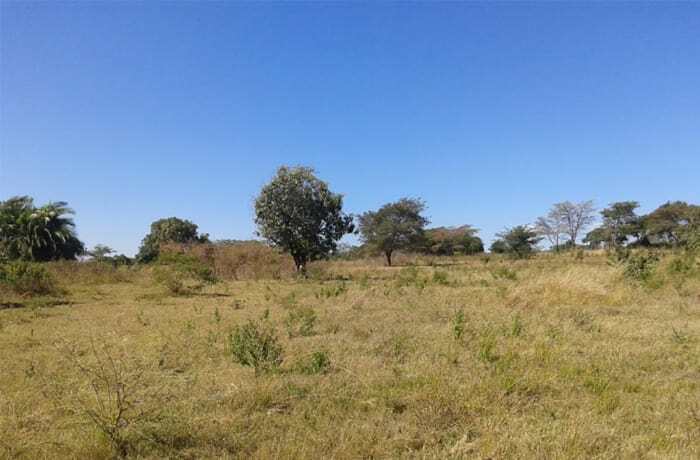 Vacant land for sale in the growing area of Shimabala. 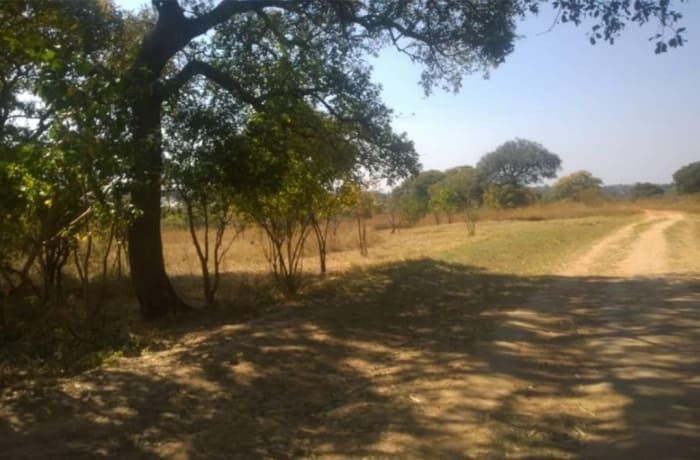 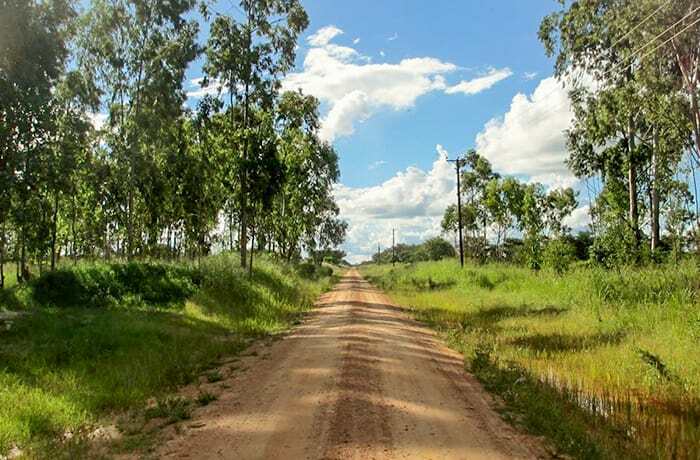 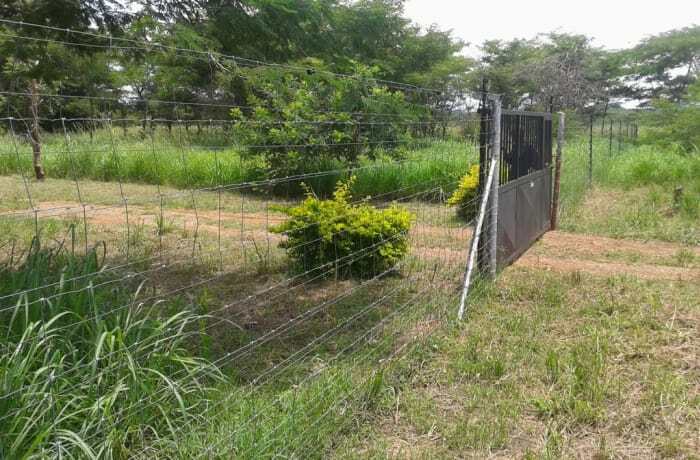 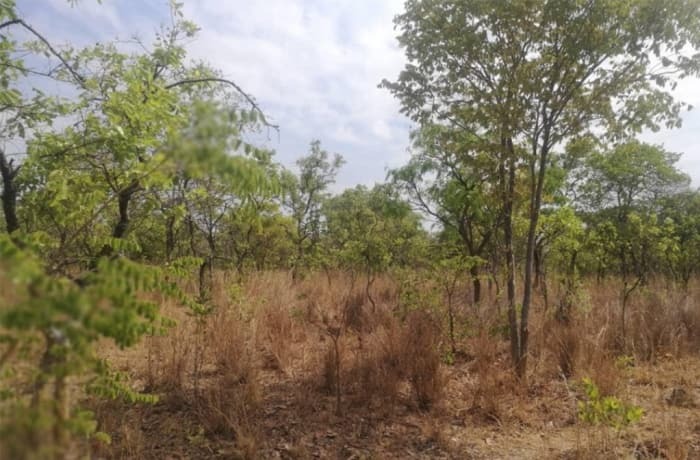 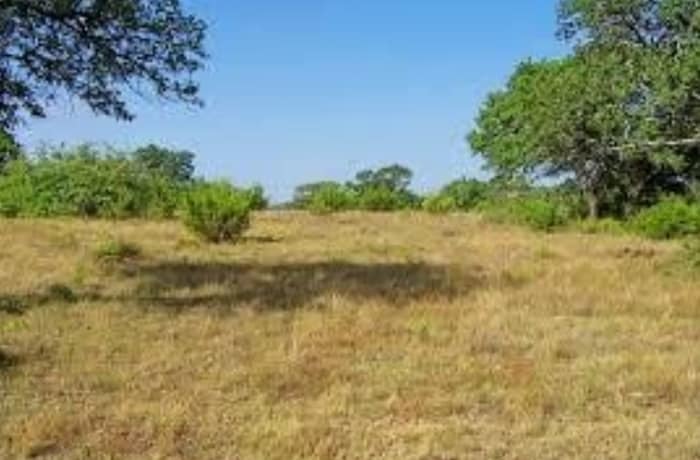 The land is 2.5838 ha and has easy access from Kafue Road. 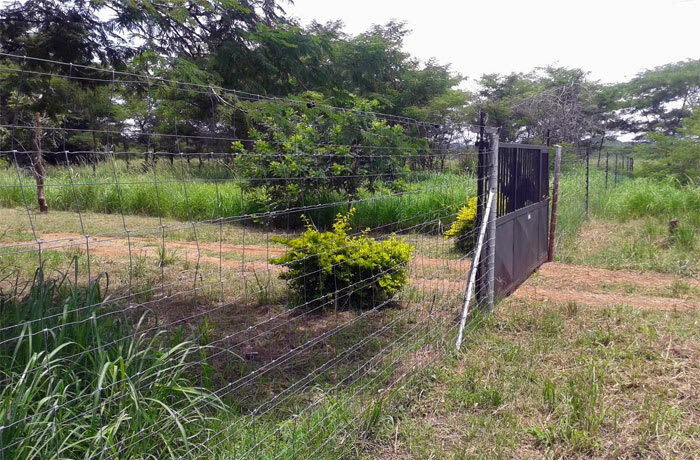 Great for residential or commercial purposes.